Although many states are looking to change procurement practices to one based solely on fees, a new study released today shows benefits to government agencies when using qualifications-based selection (QBS) for design services. By using a qualifications-based selection process, government agencies can hire highly-qualified candidates who provide the best design solutions. Under the Brooks Act, all federal agencies—in addition to 46 states and local government agencies—must select engineering and architecture firms based upon their competency, qualifications and experience (rather than by price only). Legislators in many states continue to introduce legislation to overturn QBS requirements. The QBS process brings forward new data policymakers can now use to determine benefits to clients. Clients prefer QBS as indicated in an independent study, conducted by Dodge Data & Analytics and commissioned by the AIA, where satisfaction levels of both public and private clients were higher for qualifications-based (rather than fee-based) selection processes. Results of the survey found that a higher percentage of clients were satisfied with design teams when their selection was based on qualifications. Overall, 57 percent of clients were satisfied using a qualifications-based selection process versus 32 percent who preferred a fee-based approach. AIA supports public procurement processes for architecture services that mandate the open selection of architects based on qualifications and opposes hiring architects based solely on fees or bids. 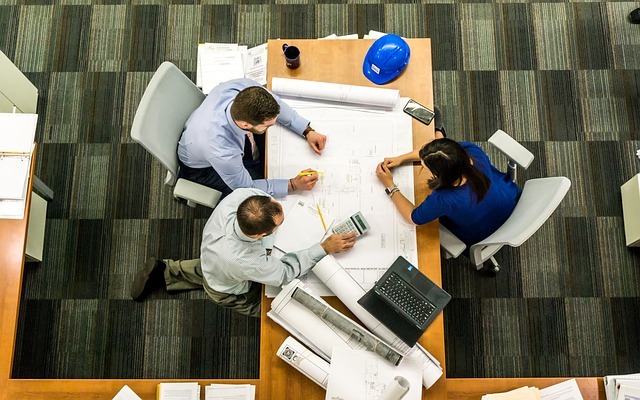 Given the level of education, skill and knowledge required of an architect to provide solutions to the complex challenges local and state governments face—whether it be affordable housing, crumbling infrastructure or fighting climate change, etc.—it is critical that states procure architectural services differently from day-to-day administrative services. Architects have an obligation to protect the health, safety and welfare of the inhabitants in the built environment and QBS allows this priority to be incorporated into design. Complete details of the Dodge Data & Analytics survey results can be reviewed on AIA’s website.